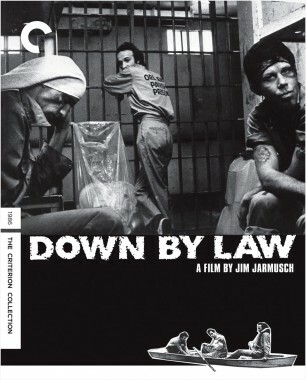 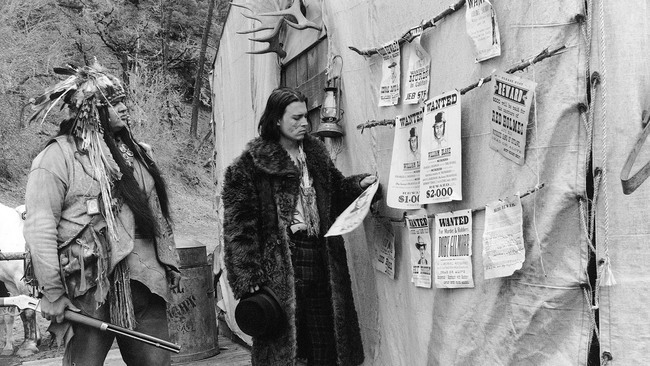 With this breakout film, Jim Jarmusch established himself as one of the most exciting voices in the burgeoning independent-film scene, a road-movie poet with an affinity for Americana at its most offbeat. 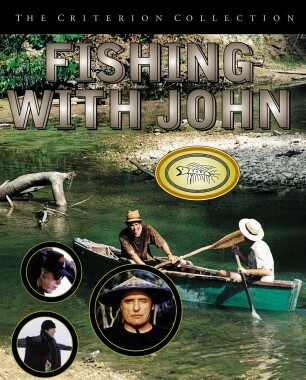 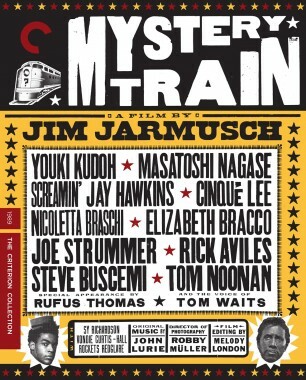 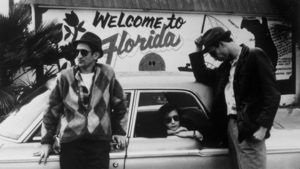 Jarmusch follows rootless Hungarian émigré Willie (John Lurie), his pal Eddie (Richard Edson), and his visiting sixteen-year-old cousin, Eva (Eszter Balint), as they drift from New York’s Lower East Side to the snowy expanses of Lake Erie and the drab beaches of Florida, always managing to make the least of wherever they end up. 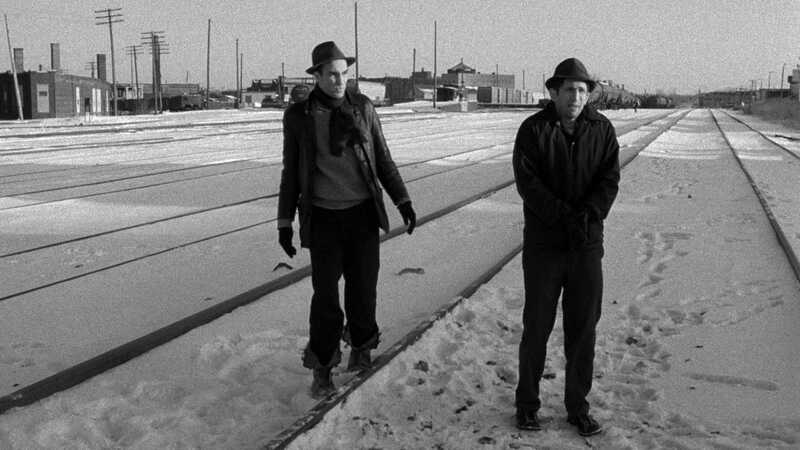 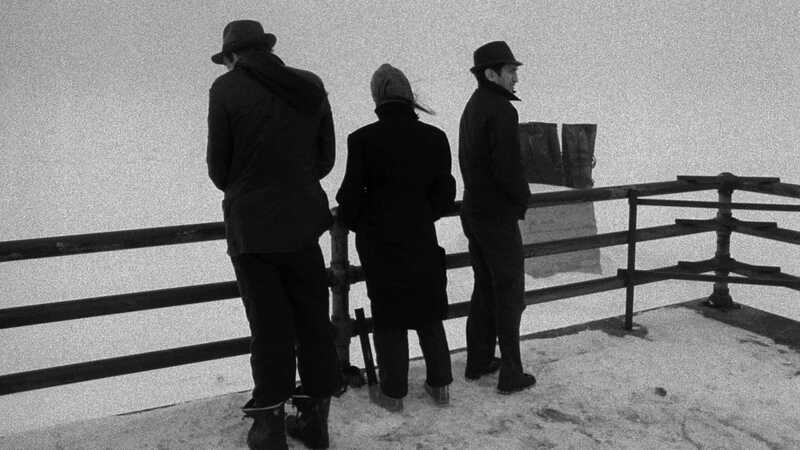 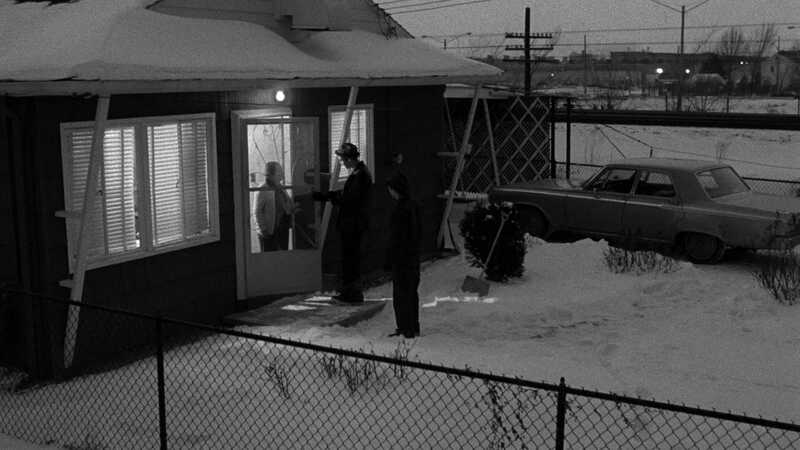 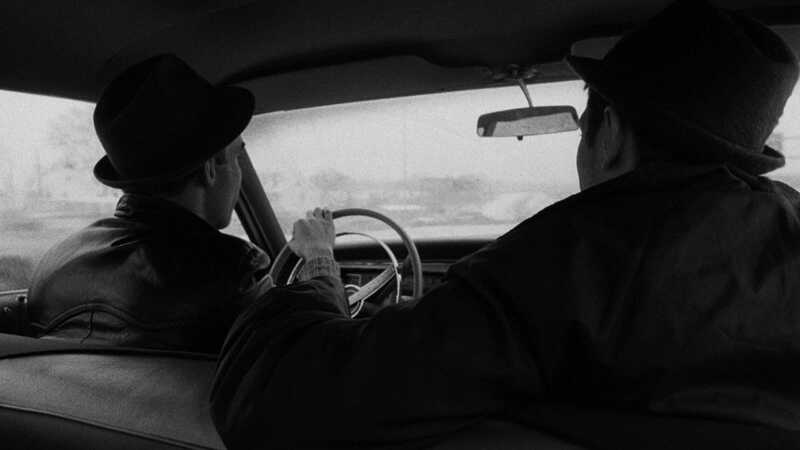 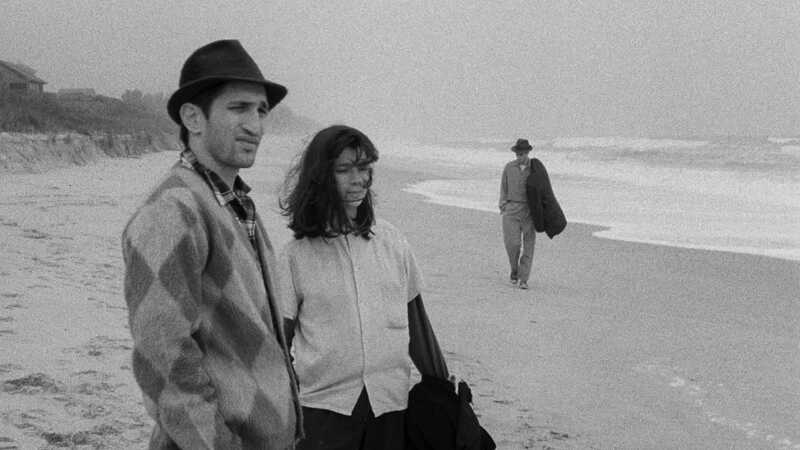 Structured as a series of master-shot vignettes etched in black and white by cinematographer Tom DiCillo, Stranger Than Paradise is a nonchalant masterpiece of deadpan comedy and perfectly calibrated minimalism. 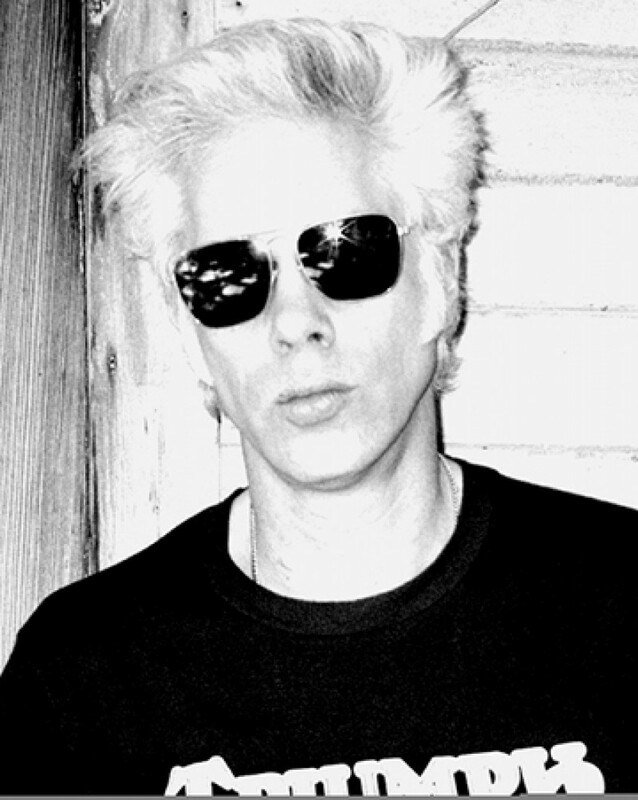 Our popular Q&A series with director Jim Jarmusch is back! 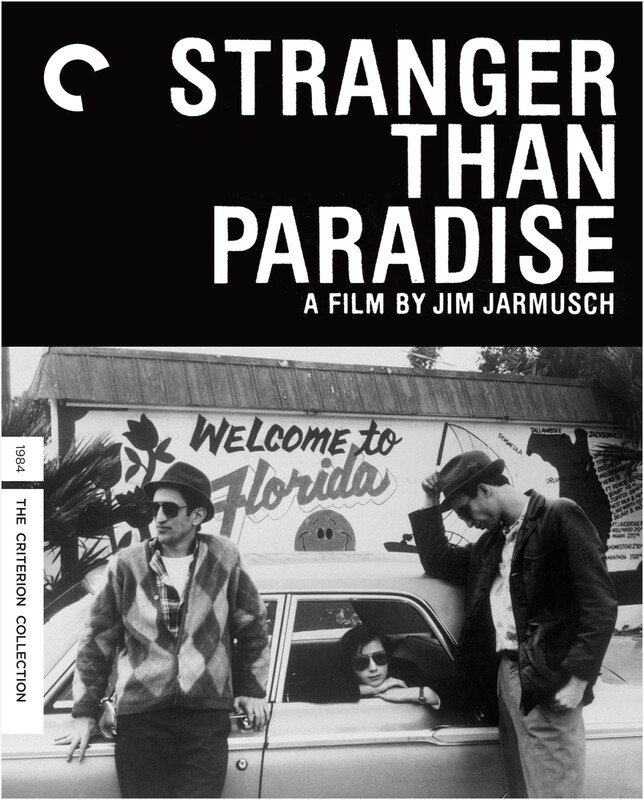 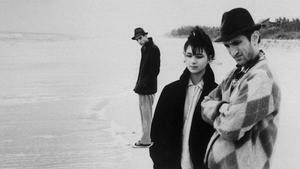 Stranger Than Paradise is coming back to theaters stranger than ever! 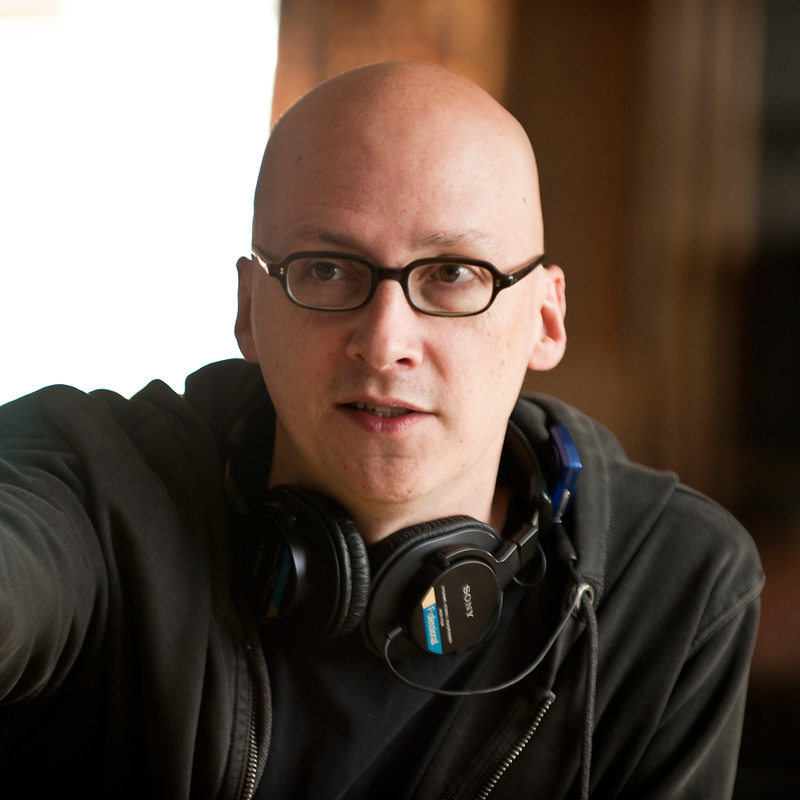 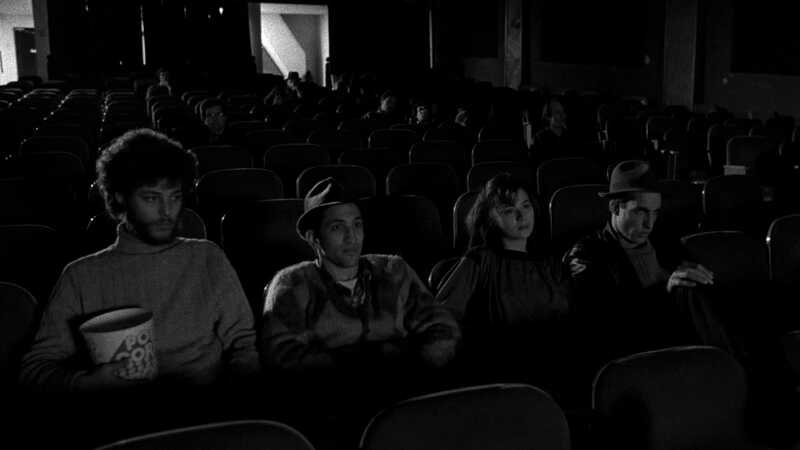 Get a taste of what this indie landmark looks like in the form its director originally intended. 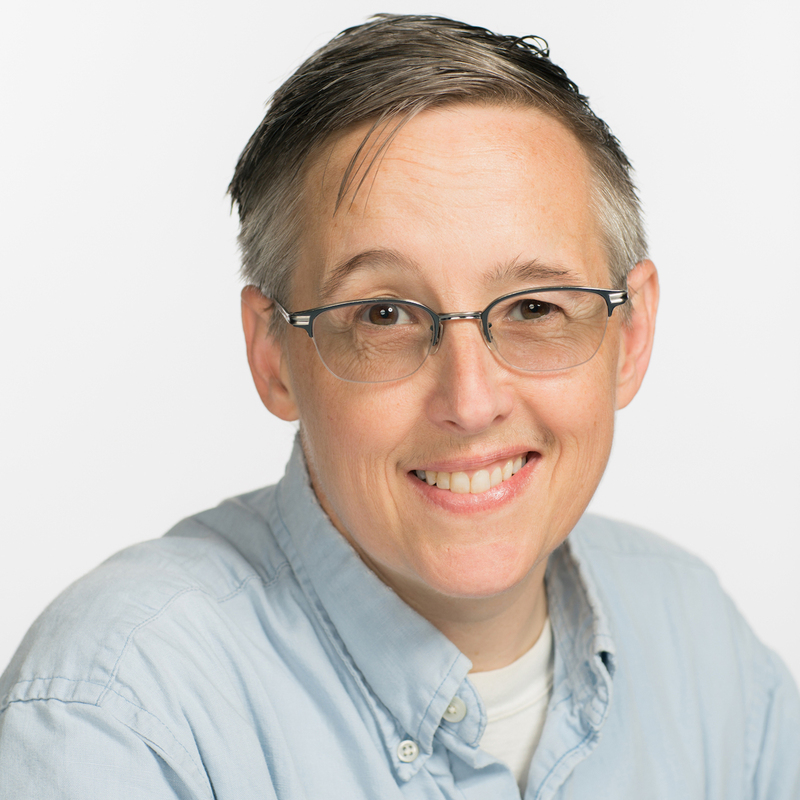 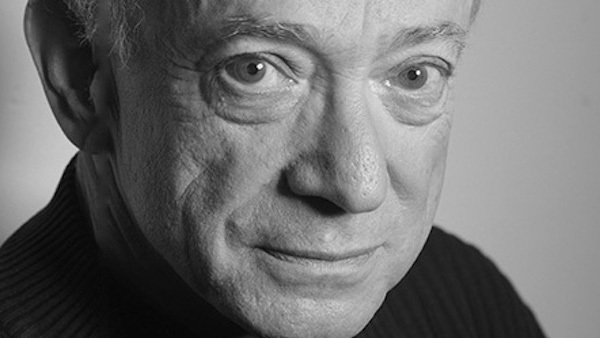 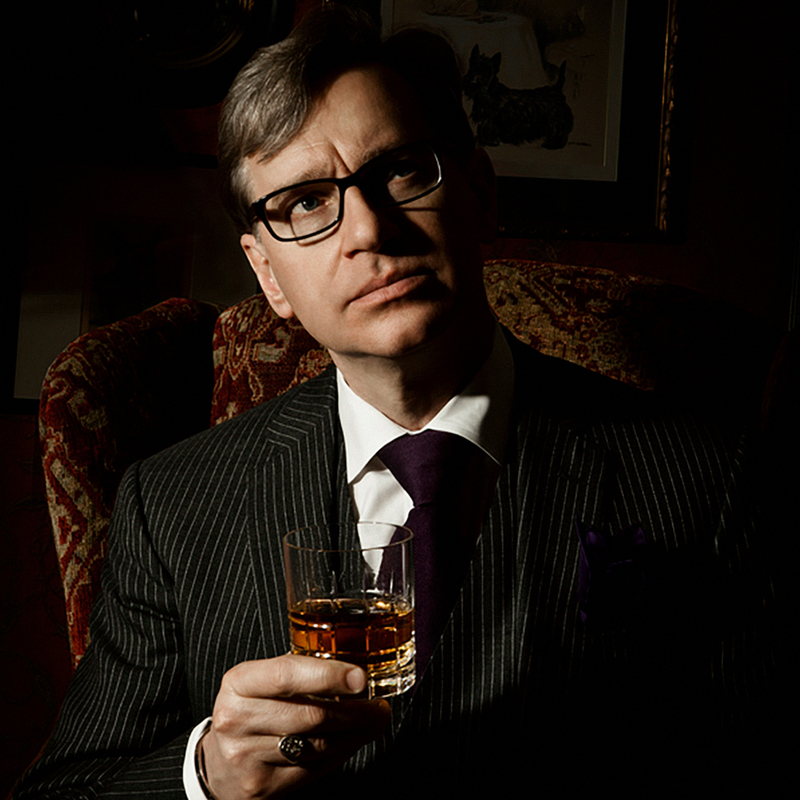 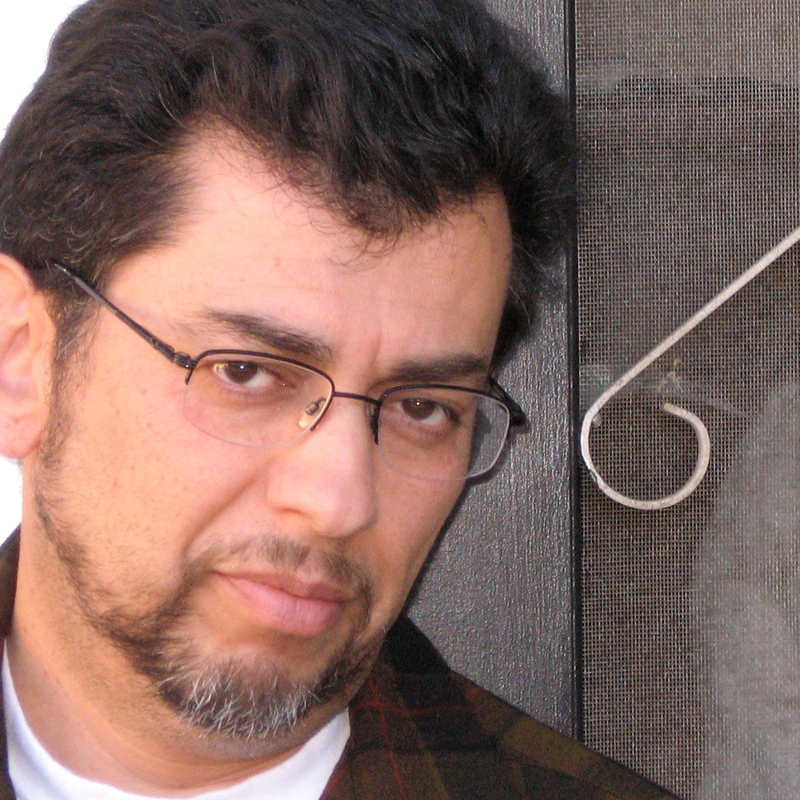 Jenni Olson is an acclaimed filmmaker, writer, archivist, LGBT film historian, and online pioneer. 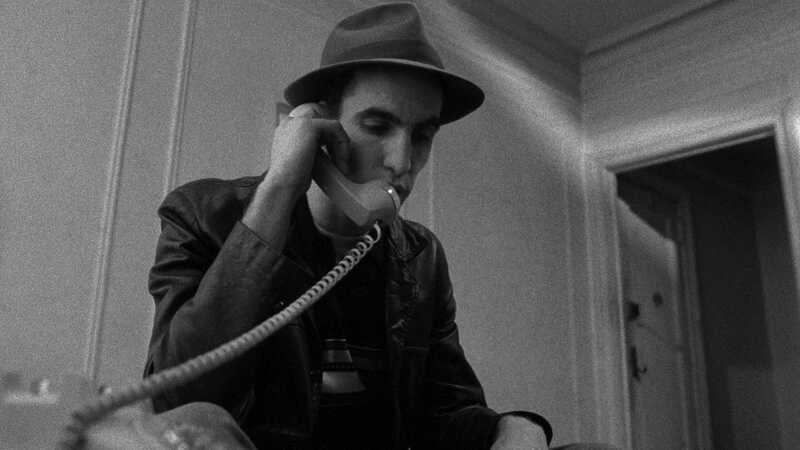 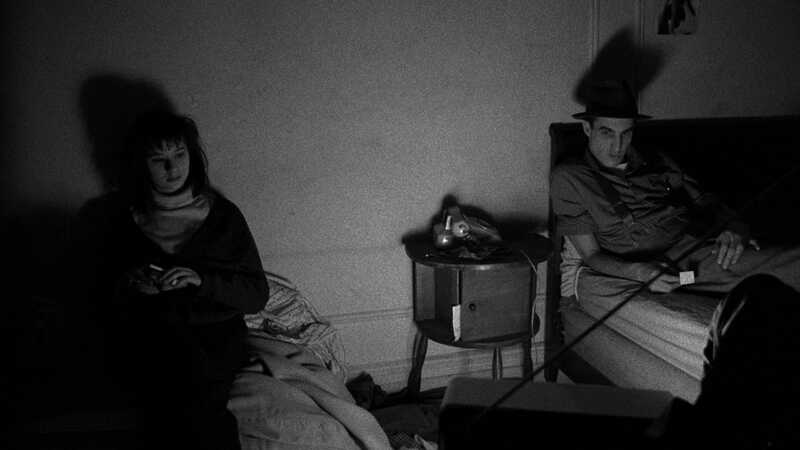 The Loft Cinema kicks off a monthlong Jim Jarmusch retrospective with a screening of the director’s 1984 sophomore feature, Stranger Than Paradise.